Made of extremely soft material, super soft and comfort. Allows you to get a restful rest or sleep. 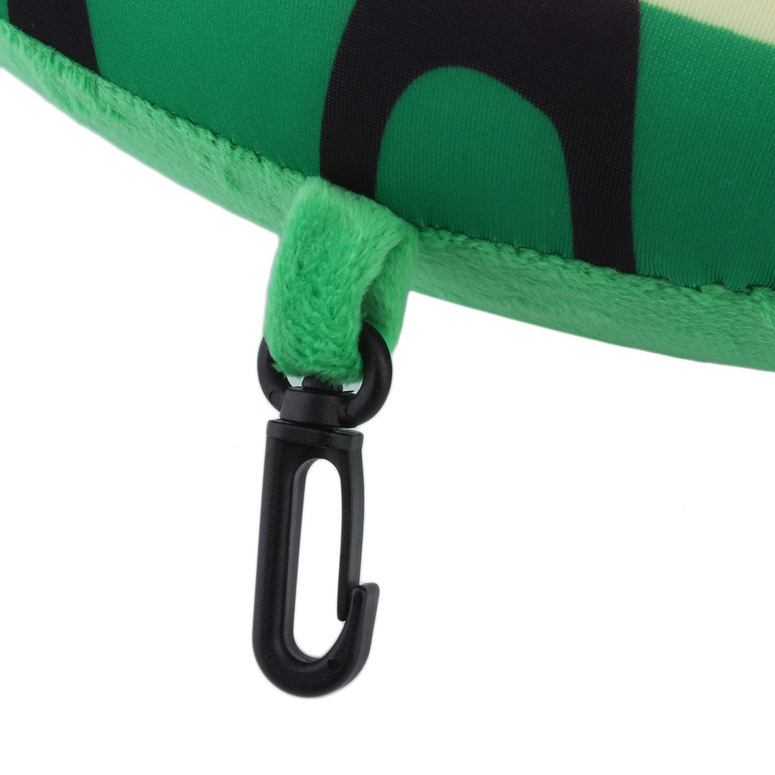 It conforms to your neck's shape for amazing support and comfort in cramped quarters. 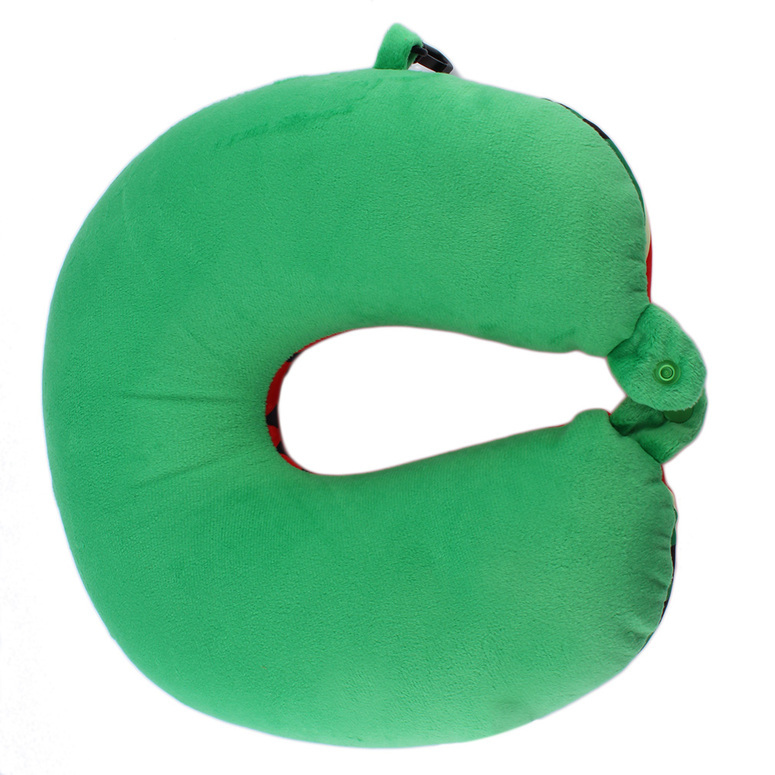 Specially U shaped designed will support your neck very well while you are play computer, camping, traveling in the air, in the car or at home.